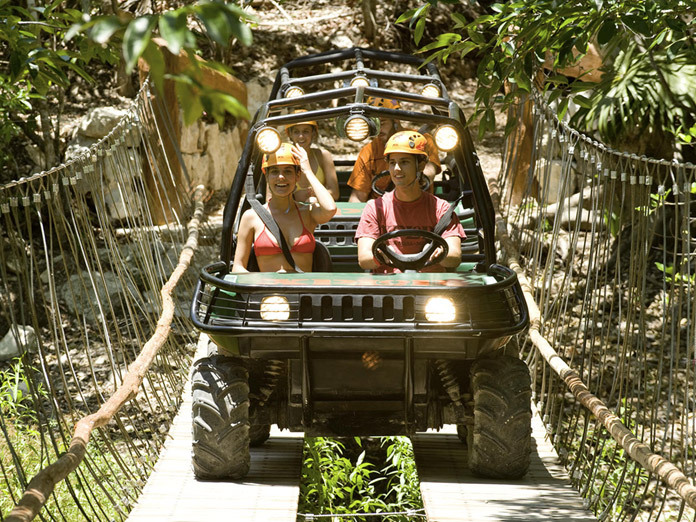 Xplor adventure park is certainly one of the most exciting options for thrill seekers. 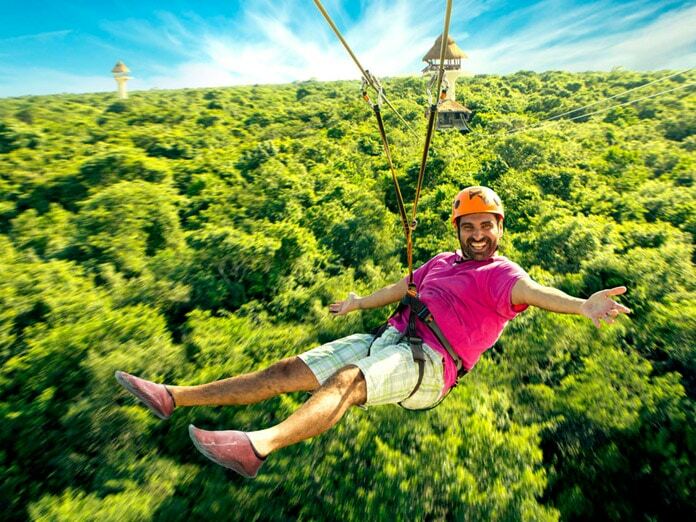 Situated 4 miles south of Playa del Carmen and just an hours drive from Cancun, Xplor offers a huge network of ziplines, 11 in total extending for over 2 miles! 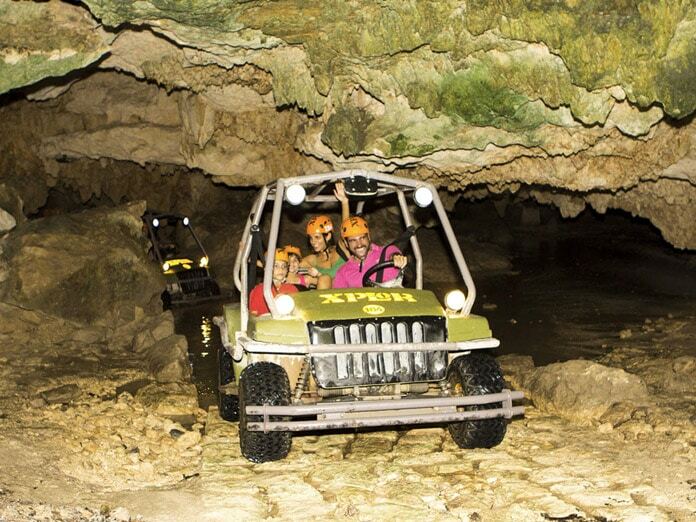 And plenty more is on offer to satiate the thirst of those who crave adventure and excitement. Several tour options are detailed below but for the true adventurer you can make your own way there and just buy park tickets in advance. 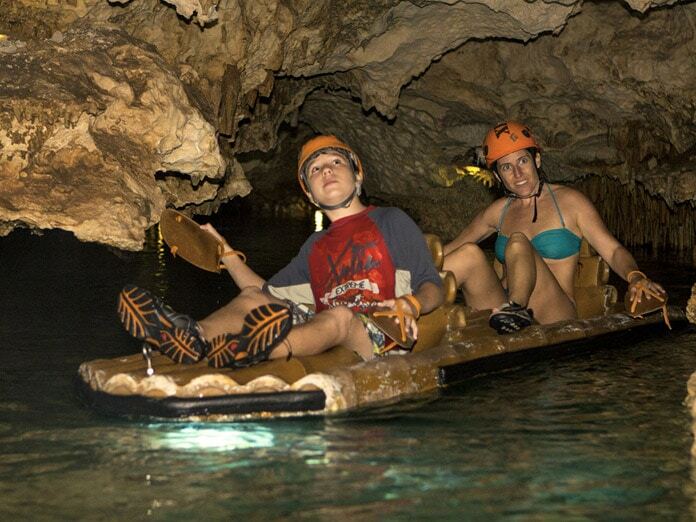 Board your own amphibious vehicle and set off on a fun thrilled adventure as you explore underground caverns and glide dreamily down the Worlds largest underground river system on board a raft to observe magnificent stalactites hanging from the ceiling of the cavern. 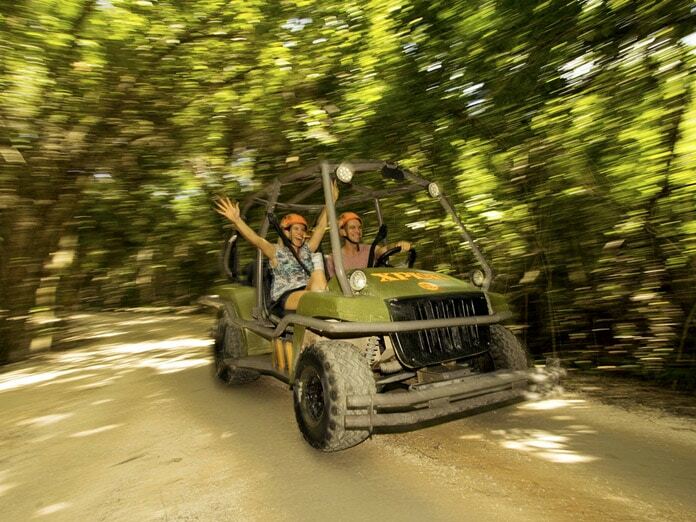 In total there are over 6 miles of action packed adventure waiting for you. 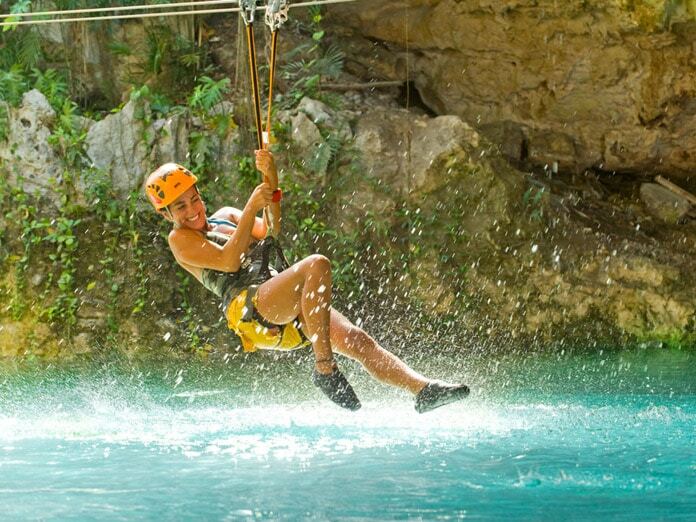 Soar at a height of more than 130 feet over the jungle canopy and enjoy several zip lines that provide a splash down landing in the cool underground water an amazing 26 feet below ground! In total there are 4 different activities and each one lasts around 45 minutes. 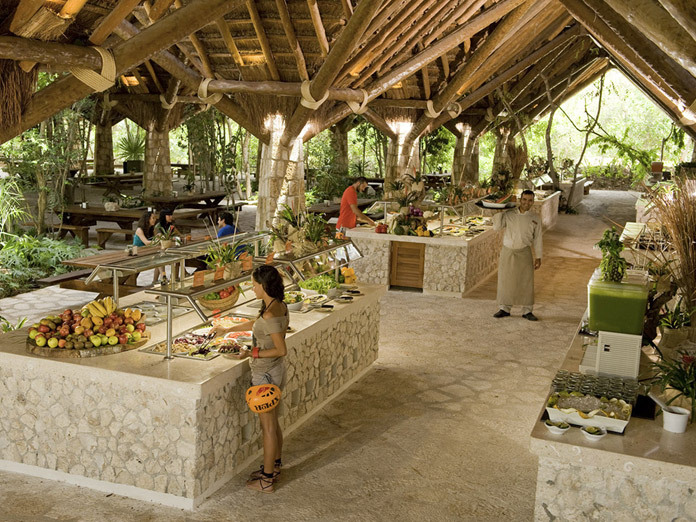 Xplor is like many other parks in the area such as Xel Ha and Xcaret in that once you pay your admission everything else is included and you can enjoy every activity as many times as you like in whatever order you want – and that includes the all inclusive buffet too! 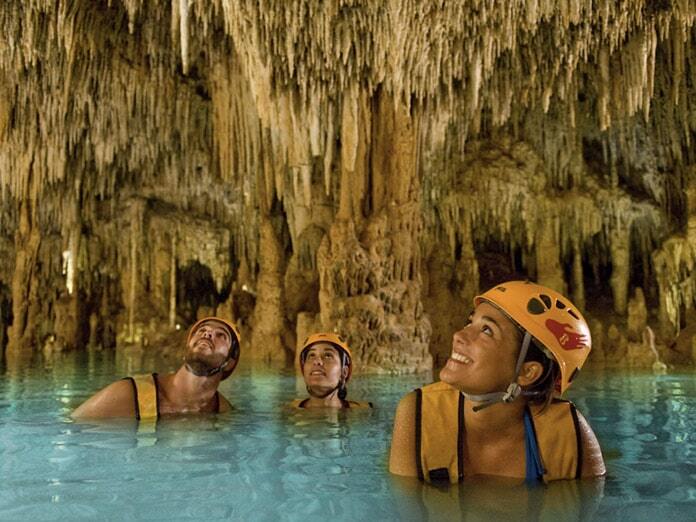 Adventure enthusiasts with their own group will prefer the private tour, while singles and couples will enjoy joining a shared tour. We have both options on offer, please check out the itinerary and prices below. 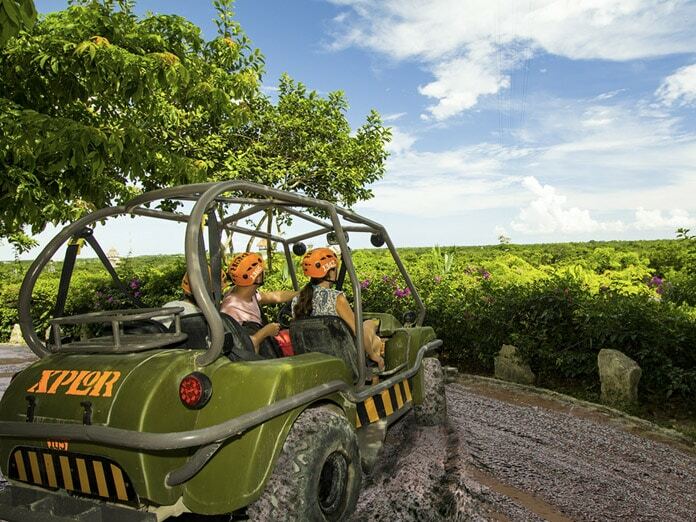 Regular Xplor tours are the most popular way of enjoying your day at this exciting park beautiful ecological park close to Cancun. 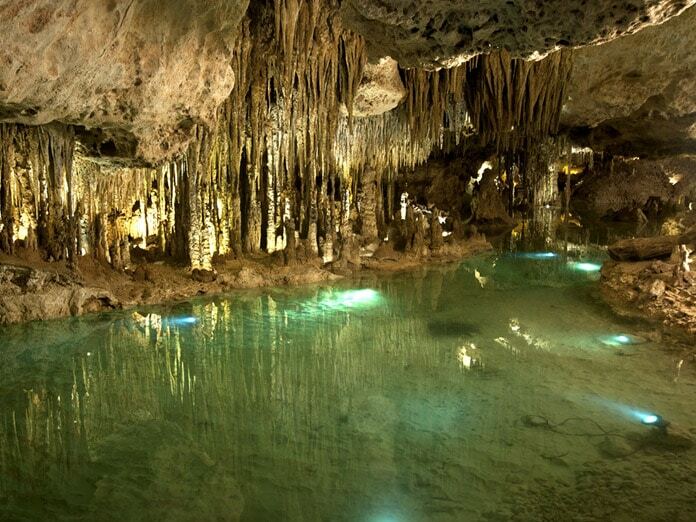 The regular tour details are featured below but if you have a group then private tours are also available. Private tours work out around the same price for six adults in a party and cheaper than the regular tour if there are more than 6 in your group. For smaller groups the added freedom to choose your own itinerary and transport solely for your group may make a private tour an option worth considering. 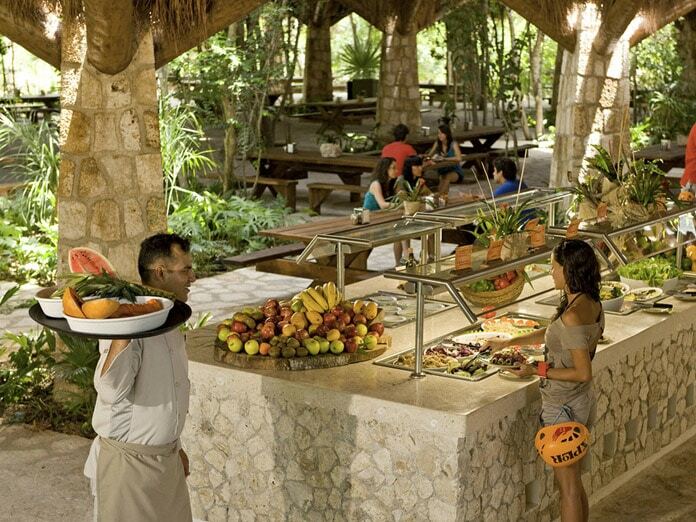 Healthy Buffet lunch to boost you with energy, as many times you like. Unlimited drinks (coffee, hot chocolate, shakes & fresh juices only). 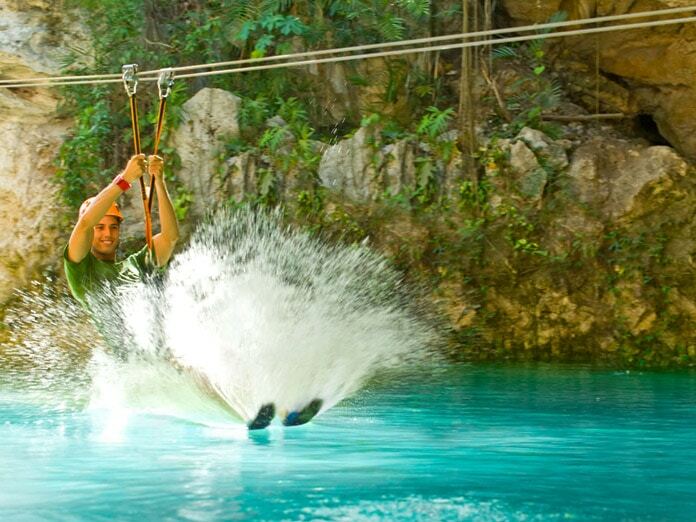 The weight limit for all zip-lines at Xplor is 300 pounds and there is a minimum age requirement of 5 years. 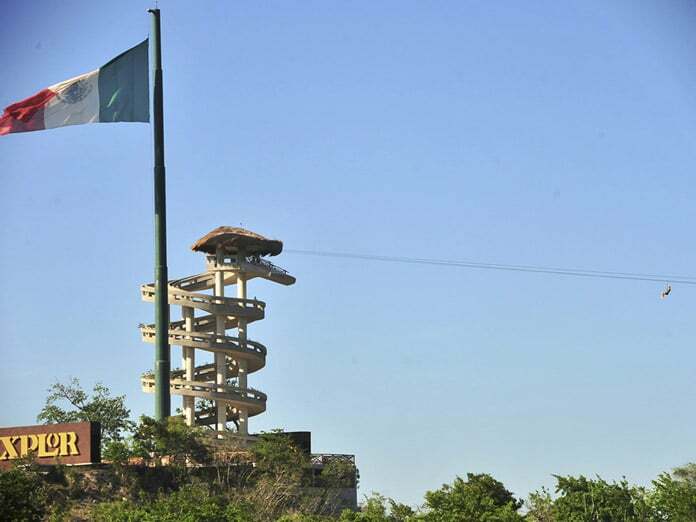 Children must be taller than 55″ and weight more than 88lbs in order to use the ziplines. ALL CHILDREN under 12 years old (including FREE KIDS under 5 years old), must present proof of age and this will be checked upon entrance. A copy of their passports is the best option. 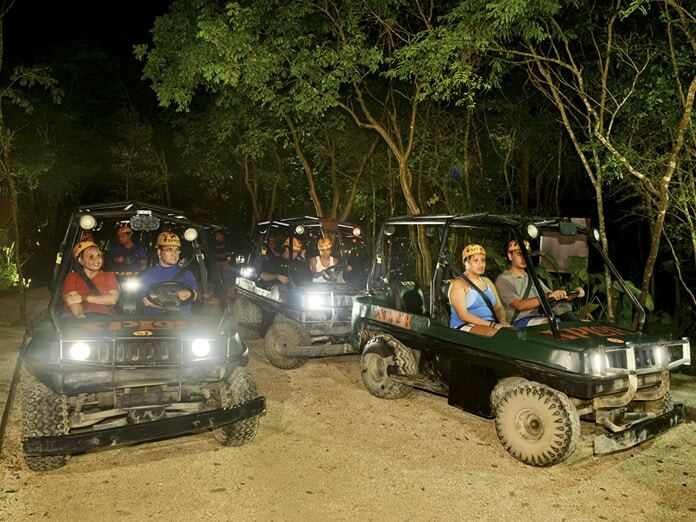 Helmets must be worn during adventure activities. Activities are not suitable for those who suffer from heart problems, diabetes, epilepsy, asthma, high blood pressure, claustrophobia, or ladies who are pregnant. Vehicle drivers must be 18 or over and hold a valid driver’s license. 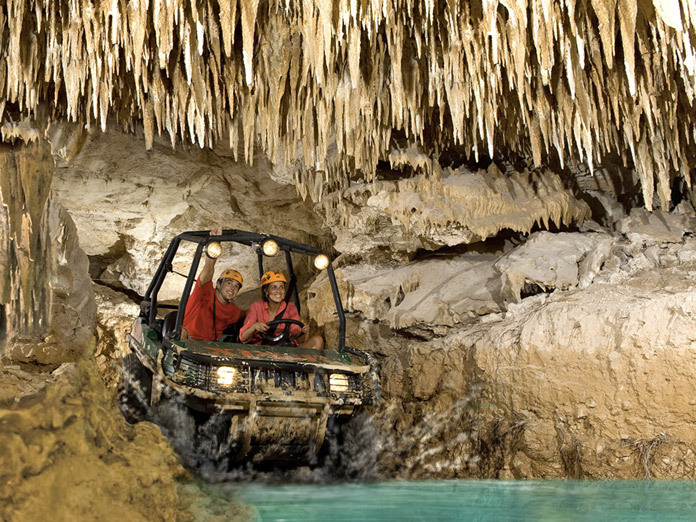 If you prefer to visit Xplor independently instead of an organised tour it’s fairly easy to find your own way there. Make sure you buy your tickets in advance to take advantage of the online discount or you’ll pay more on the day. 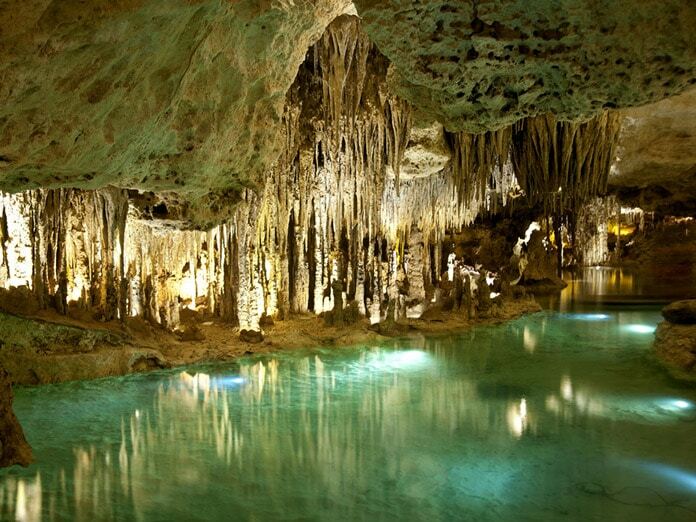 The park is 75 miles south of Cancun and is right next to Xcaret. If you are driving then you need to head towards highway 307 which is the main North South road from Cancun right down to the border with Belize. If you’re starting from the Hotel Zone it’s best to join the highway at the airport junction, so head away from downtown. It is possible to join 307 at the downtown end but it’s more complicated since it involves traffic lights, roundabouts and heavy traffic with unpredictable drivers! 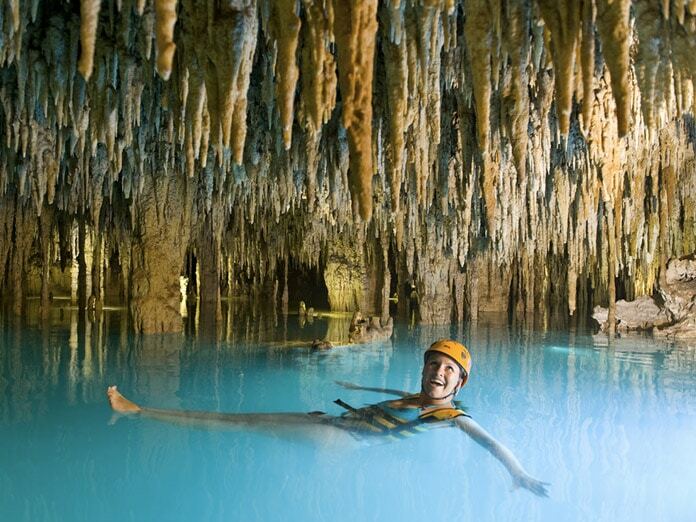 Head south on 307 and you’ll pass by Puerto Morelos and Playa Del Carmen. 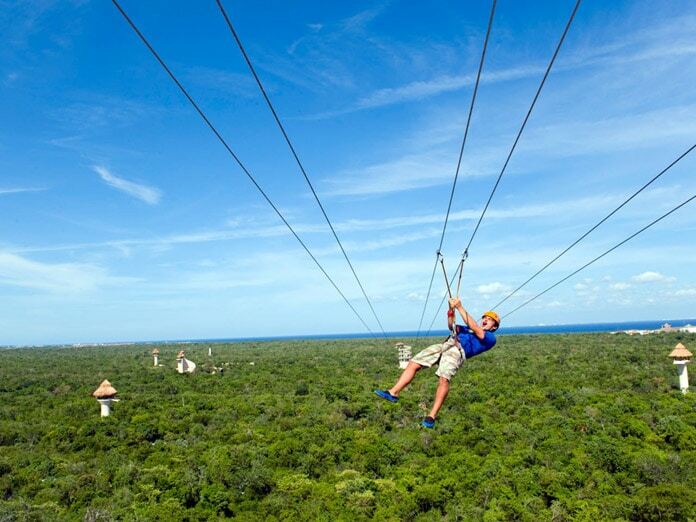 The park is located at the same turn off as Xcaret. Signposts are very clear and hard to miss. Highway 307 is nicknamed the ‘highway of death’, as there are frequent accidents, so drive carefully. The standard of driving in Mexico is generally not good. If you prefer to travel by bus then the downtown Cancun bus station provides frequent daily buses to Xcaret/Xplor, the bus ride takes approximately 2 hours and costs around $10 per person. The bus driver wont drop you right by the entrance gate, he’ll stop on the main highway so there will be a short walk involved. 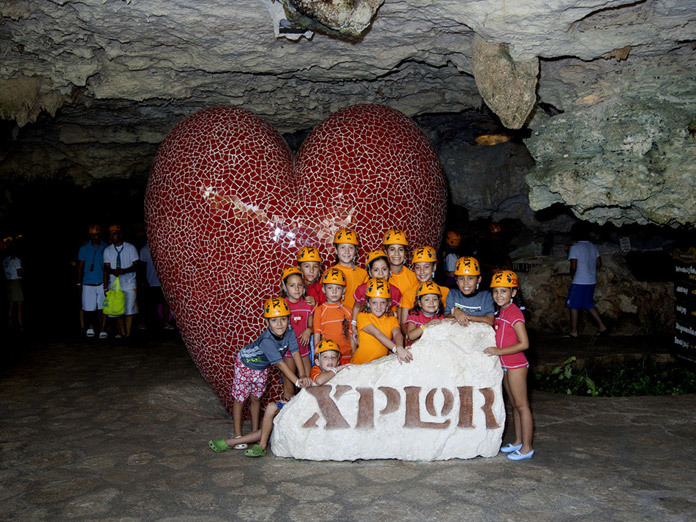 Our full range of Xplor tours are listed below.